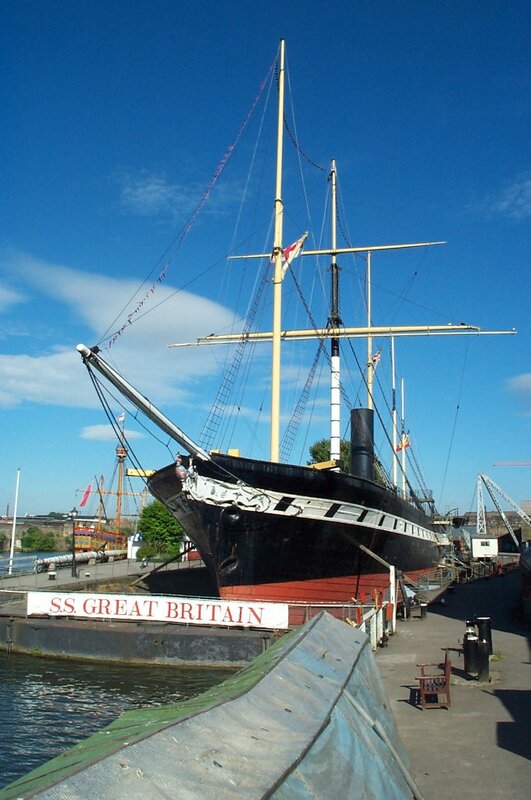 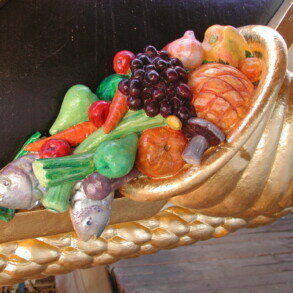 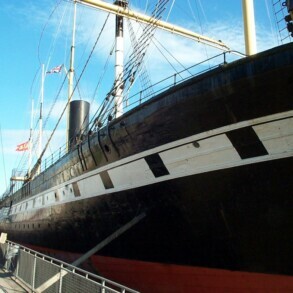 Home > Maritime, Bridges, Moats & Piers > Maritime > ss Great Britain – restoring Brunel’s ship back to her former glory. 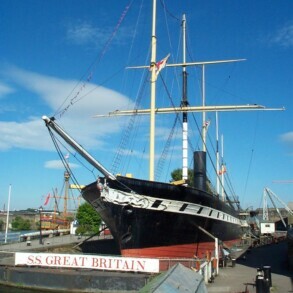 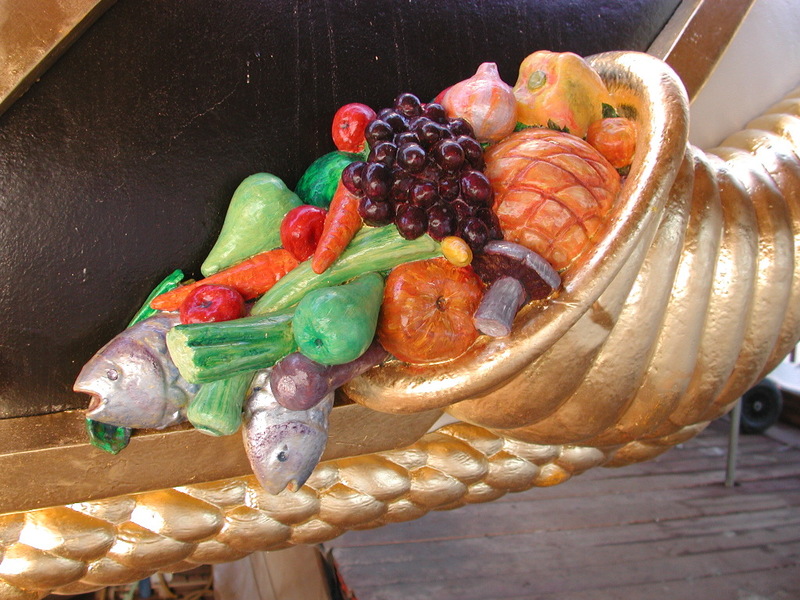 The steam ship Great Britain is a remarkable feat of Victorian and maritime engineering. 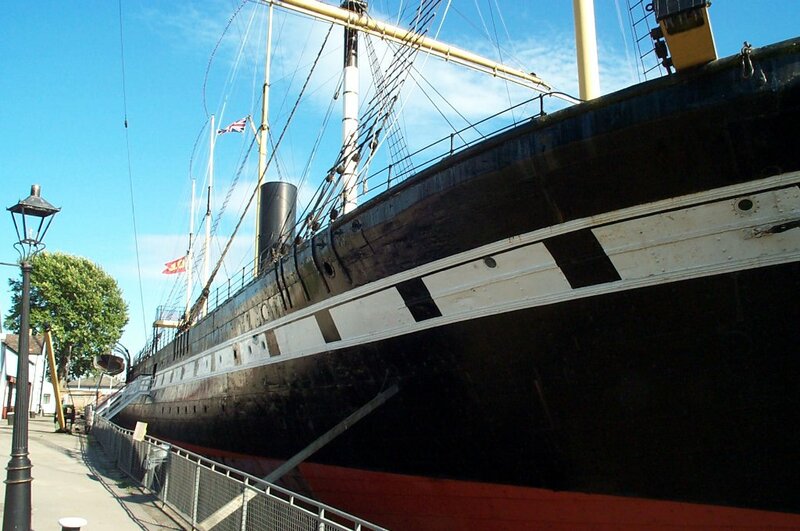 Launched in 1843 and designed by the famous Isambard Kingdom Brunel, she was twice as big as any previous ship, and the first ocean-going vessel to be propelled by a screw propeller. 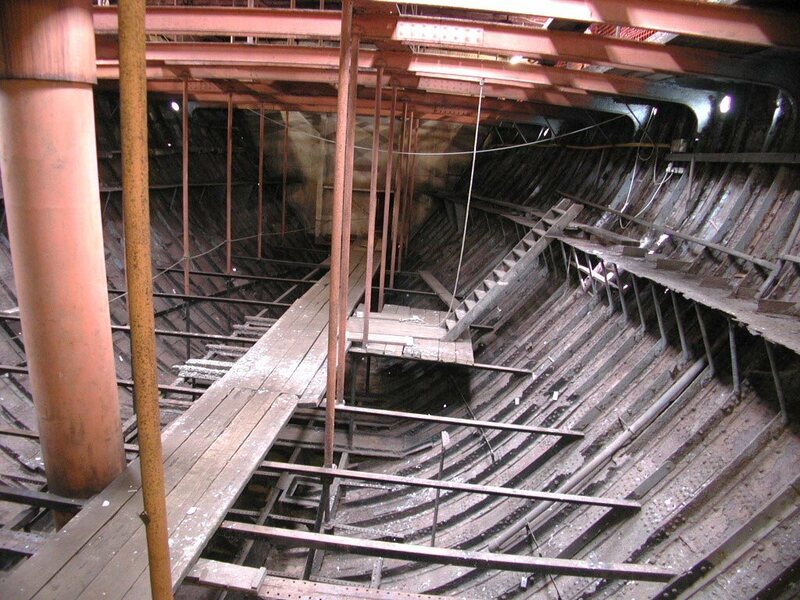 After a long and varied working life, she ended up as a floating warehouse in Port Stanley in the Falkland Islands, but, after fears that she would sink and block the port's anchorage, she was retired, taken to Sparrow Cove in Port William where she was run aground and then scuttled. 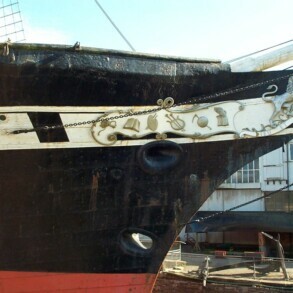 She remained there, abandoned and decaying, until a salvage operation where she was transported back to Bristol's Great Western dock in 1970. 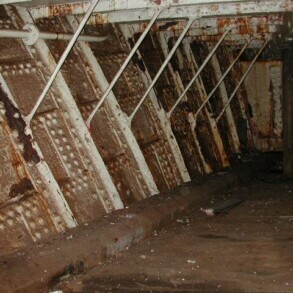 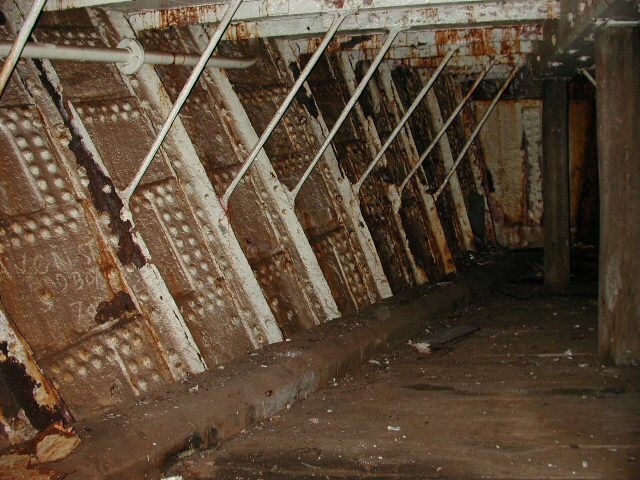 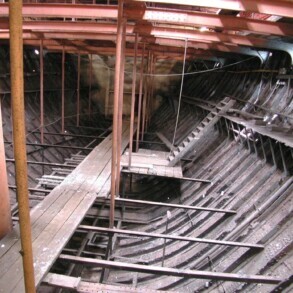 Although some treatment was carried out in the ’70s, they did not halt the corrosion of the metalwork of the hull, which became apparent in Eura Conservation’s initial examination. 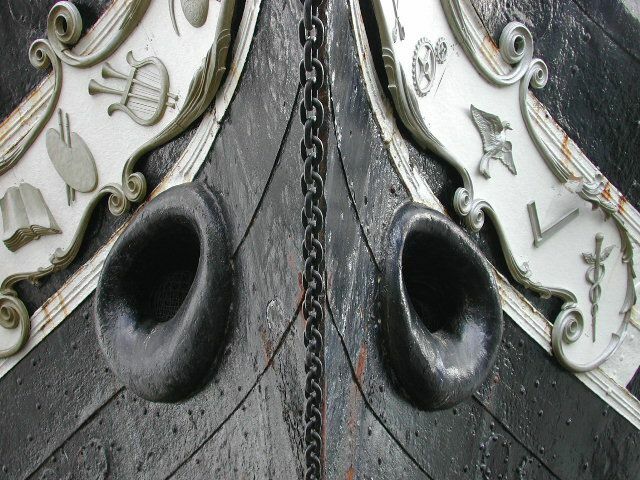 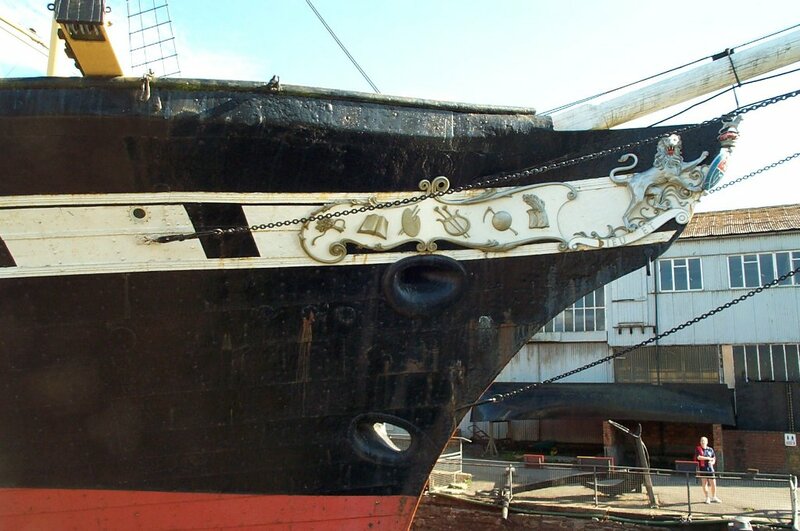 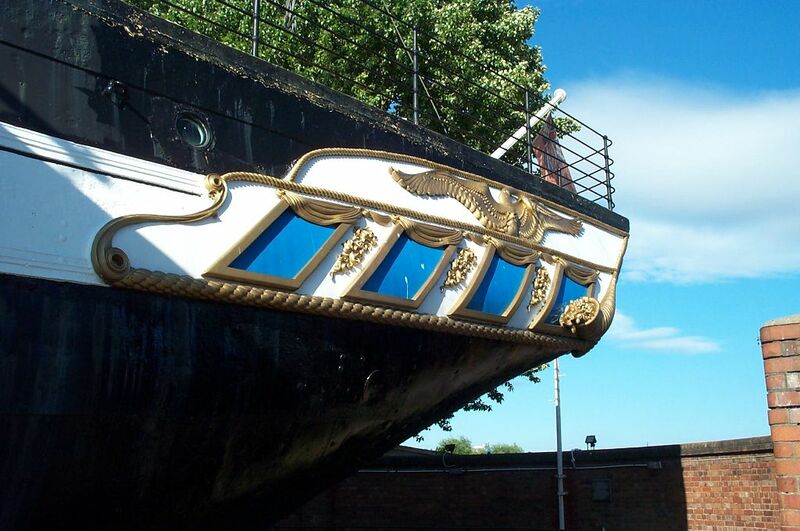 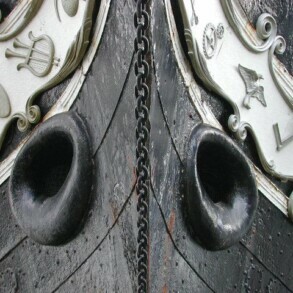 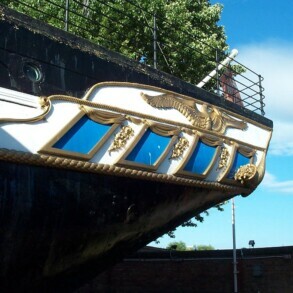 We worked to conserve the ironwork of the hull and generally protect the historic elements of the ship as part of a major redevelopment of the site, working in partnership with the ss Great Britain Trust and supported by the Heritage Lottery Fund.